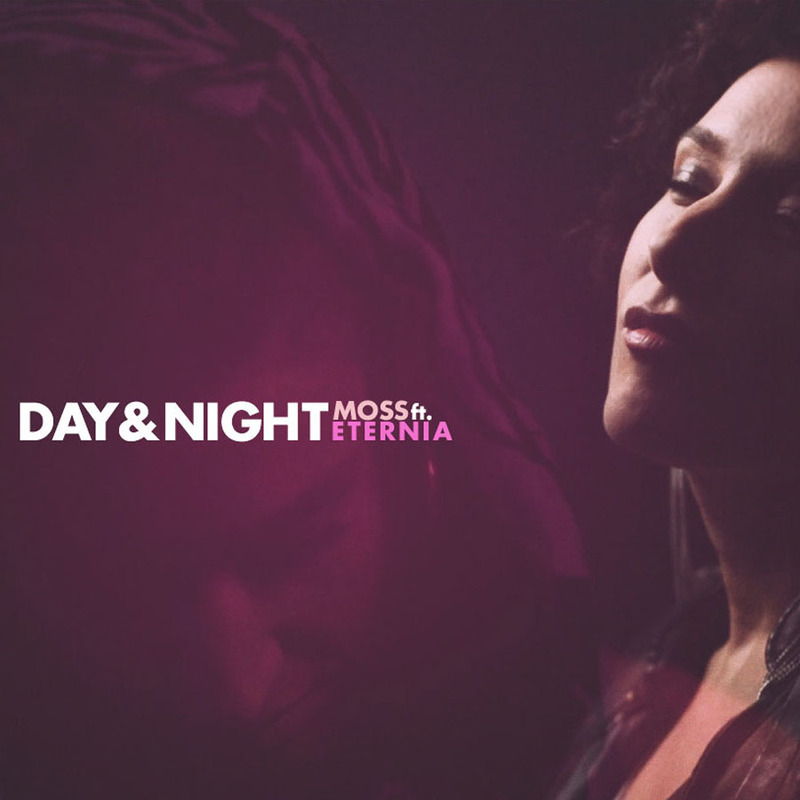 “DAY & NIGHT” – New Official Music Video from MoSS ft. Eternia – Out Now!!! Director Ian Johnson cinematically explores themes of darkness vs. light, lust, and the multiplicity of one being. The visuals, as hypnotizing as MoSS’s production, also pays homage to MoSS’s psychedelic classic rock musicality in the colouring, editing, and aesthetic styling.